I know it’s forever away from Halloween, as well, but I love getting ideas for Halloween months (sometimes a year) in advance. That said, what have your most silly Halloween costumes been? Maid? Chef? French mime? 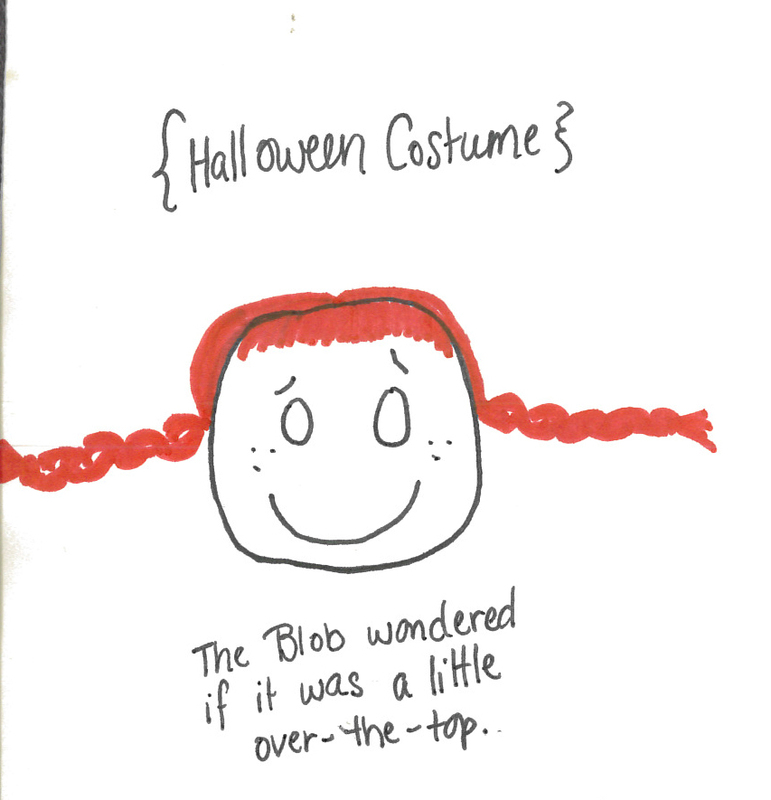 This entry was tagged Astrid Lindgren, Halloween costumes, Pippi Longstocking, Reading, Red hair, The Blob. Bookmark the permalink.